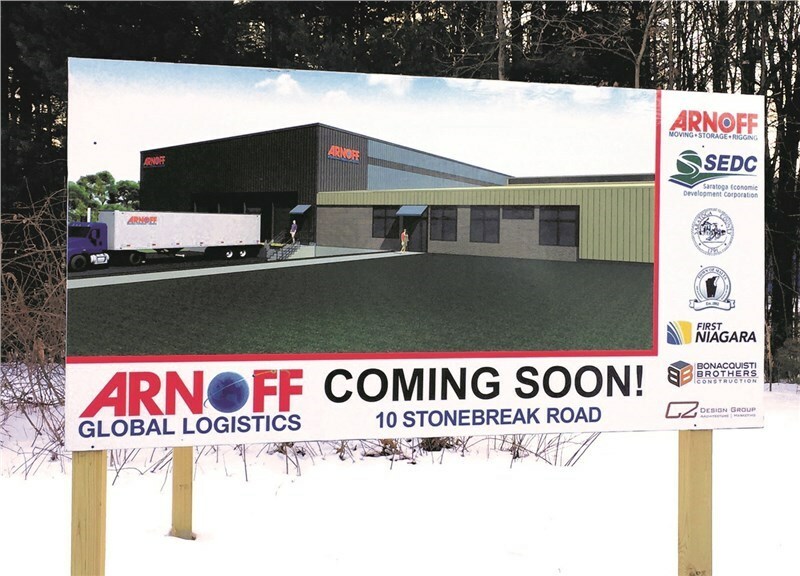 Malta, NY – Arnoff Global Logistics/Arnoff Moving and Storage, Inc., announced today that their new Upper Hudson Valley facility in Malta, NY will begin operations in mid-February 2017. Moving from four separate properties in Albany to their new Malta campus provides optimal conditions for all of Arnoff’s operations. The facility features eight loading docks, two drive-in doors, 40 trailer parking positions, 30 straight truck and tractor parking positions, temperature and humidity controlled storage areas, and high security. In addition, nearly 20,000 square feet of class A office space will be available to serve customers with temporary and/or permanent work space, close to their logistics or fulfillment operations. 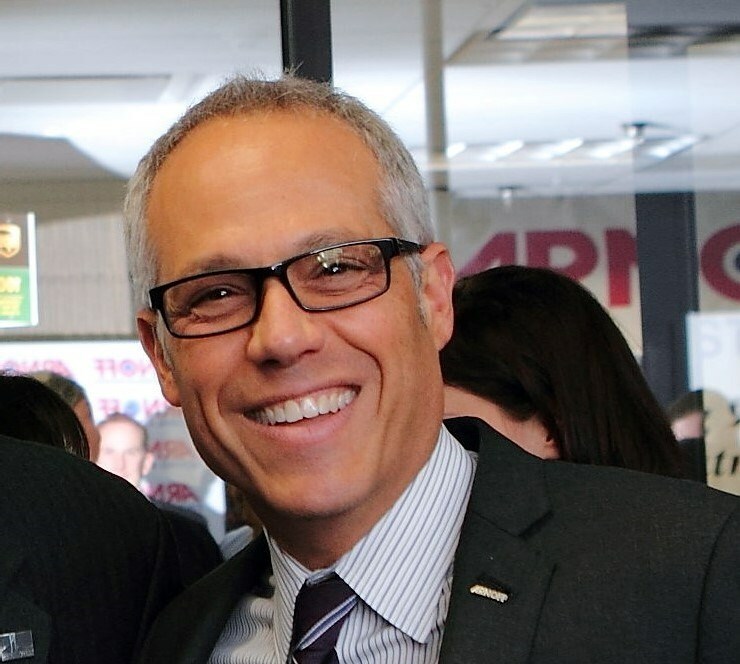 Mike Arnoff described the company’s vision for the 40-acre site is of a central Northeast business and shipping resource center. “All logistical services can be found here, including custom designed areas for storage of household goods, manufacturing equipment and fine artworks, plus state of the art distribution, fulfillment, packing and crate fabrication facilities. We will have the capability for forwarding a single package, or relocating an entire factory.” Arnoff Global Logistics and Arnoff Moving & Storage have a well-established reputation as being a solutions oriented provider to individuals and Fortune 500 corporations alike. For more than five generations, residential customers and global businesses have relied on Arnoff to provide expertise and a rapid response to their needs. Arnoff Moving & Storage serves residential customers and offers Moving, Executive Relocation and Storage. Arnoff Global Logistics provides customized moving, rigging, storage and inventory management services to the following industries: Semiconductor, High Tech & Solar, Electronics, Fine Art, Galleries & Museums, Health Care, Office Equipments, Tradeshows & Events, Telecommunications Equipment, Industrial Equipment, Retail & Hospitality, Food & Beverage, Institutional/Education, Consumer Products/Applications. Arnoff is dedicated to providing cost-effective solutions to homeowners and business professionals.